Thank you for your interest in joining Angels & Gentlemen. To evaluate your requirements and also assess if you are the right fit for our gentlemen clientele, please complete the application form below. Where applicable, please ensure your answers are as honest and detailed as possible. 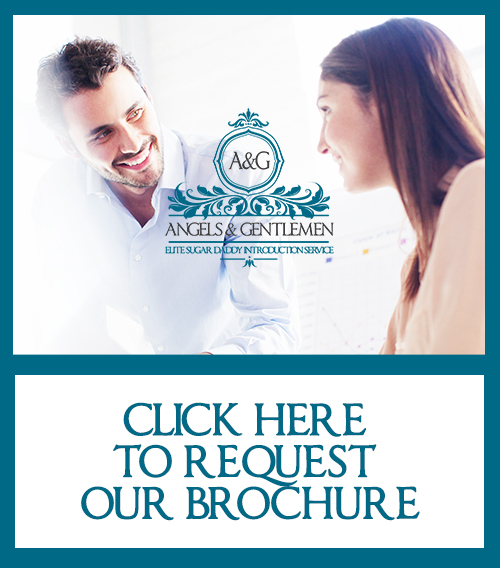 After reviewing your application, and if you are successful* we will then contact you within 5 working days and invite you to an informal meeting before considering you for exclusive membership of Angels & Gentlemen. *To ensure that our members meet a high calibre of young ladies we do (regretfully), have to decline many applications.